Ride-hailing company Lyft said that it has agreed to pay its California drivers $12.25 million to settle a pending class action lawsuit. While the terms of the deal will grant drivers certain benefits, they will continue to be classified as independent contractors, not employees. Previously, Lyft’s terms of service stated that it could deactivate driver accounts for any reason. The company will now have to give notice and have a specific reason, such as a low rating, if drivers are to be removed from the platform. The $12.25 million will be shared amongst Lyft’s California drivers. What portion they receive will be based on the number of hours they have worked for the company. The class action lawsuit was filed in 2013 by Patrick Cotter, Alejandra Maciel, and Jeffrey Knudston. 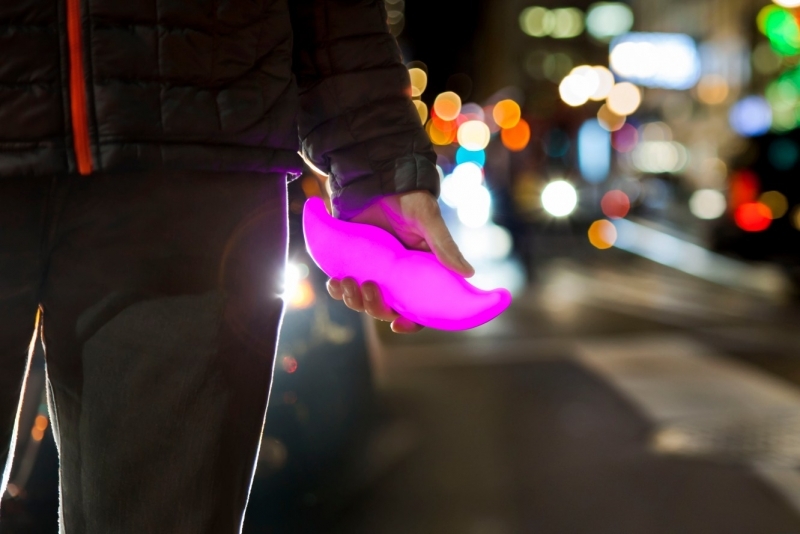 It accused Lyft of misclassifying drivers as independent contractors instead of employees. As TechCrunch points out, Lyft will no doubt be pleased with the settlement - despite the payout - as it won’t have to overhaul its business model to provide drivers with benefits such as minimum wage and reimbursement for driving expenses. “We are pleased to have resolved this matter on terms that preserve the flexibility of drivers to control when, where and for how long they drive on the platform and enable consumers to continue benefiting from safe, affordable transportation,” Kristin Sverchek, general counsel for Lyft, said in an e-mailed statement. Shannon Liss-Riordan, who represents drivers in the suit, said the amount was “less than we would have hoped, ” and that drivers who drove more than 30 hours a week in half of the weeks they spent working on Lyft “should get on average more than about $1,000” each. The Boston-based employment lawyer estimated that the $12.25 million represents just under 20 percent of what drivers would have got had she won the case. It’s likely that Uber, GrubHub, DoorDash and Postmates will breathe a sigh of relief at the outcome as the companies are also in the middle of similar contractor lawsuits.